About the experiences of Cheung from the time that he grew up in Hong Kong with Bruce Lee. 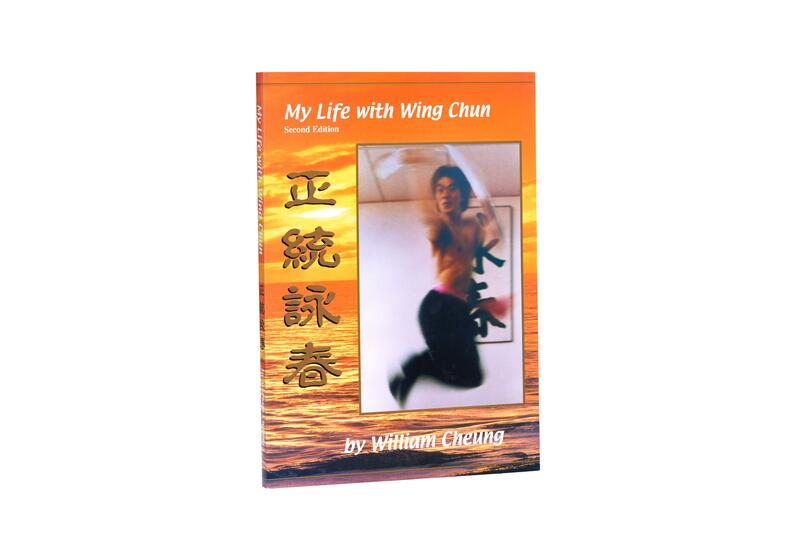 Additionally covers the history and development of Wing Chun and its philosophy, a comparison of Modified and Traditional Wing Chun, blindfolded Chi Sao, Butterfly Swords and Dragon Pole; internal energy and meridian stretching, the "Death Touch". Compares the Mike Tyson fighting system to Wing Chun. Includes Wing Chun Grading Structure as well as sports injury treatments using internal energy. © 2015 The Global Traditional Wing Chun Kung Fu Association. All rights reserved.